On January 28th, I am leaving for Saudi Arabia to perform Umrah for the first time. Well, not exactly my first. You see I was born in Saudi Arabia. Riyadh, the capital, to be exact. I then moved to Jeddah and resided in Saudi Arabia for the first decade of my life, before I moved to the UK. Whilst living in Jeddah, my family and I performed many Umrahs and Tawaf, Alhumdulillah. Travelling to Makkah, was almost a monthly affair, and I feel so blessed to have been in that position. Though I was only a little girl, I remember it so vividly. Touching and kissing the Black Stone, Hajarul Aswad, numerous times as my father picked me up, and running between Al Safa and Al Marwah, trying to climb the smooth but slippery green coloured mountains. I remember going down into the well of ZamZam and waiting for my mother to finish offering her prayers whilst I would rub the smooth wet texture of the white floor with my feet. Back then it wasn’t as crowded as it is now, and areas such as the ZamZam well and even climbing the Al Safa Al Marwah mountains were wide open to the public. Watching Makkah and Madinah on television now, so much has changed, yet the black cube, Ka’bah, stays just as it was. The masses of people praying in one direction remains unchanged. I remember shedding tears after I had made my very last Tawaf before making the big move to UK. I remember praying to Allah that I be blessed to see this place again. I haven’t been back since that day. But I am going now. Allah has blessed me to see that place again. Alhumdulillah. And so I am going for Umrah at the end of this month for the first time. The first time after moving from Saudi Arabia. The first time as a Muslim Adult. The first time as a Wife. The first time as a Mother. This time I must pray the way I have been taught to, and not miss a single line. This time, my Umrah will count. I will, understandably, not be active on any of my social media during the time I am away (apart from pre-scheduled posts etc.) as I wish this time for my family and I to completely immerse ourselves in spiritual healing, forgiveness, being thankful and remembrance of Allah. So this post is a little heads-up notice, if you will. Please feel free to send me any specific Duas you wish me to make whilst I am there and in return please pray that I survive this spiritual trip with my toddler! 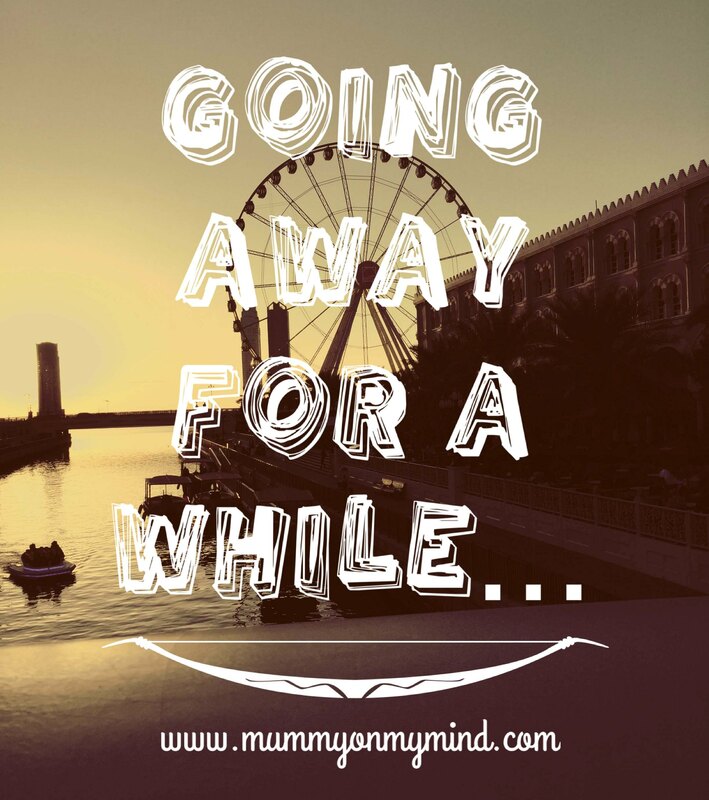 Do you have any tips for going to Umrah with a toddler? Please feel free to share them in the comments section below! Thank you! Tawaf: The act of circling the Ka’bah seven times in a counter-clockwise direction. Ka’bah: The most sacred Muslim site, built as a cube, and shrouded in black (Kiswah). It is the direction all Muslims around the world pray towards, and around which the Tawaf is made. Black Stone:The eastern cornerstone of the Ka’bah. The fragmented black rock is believed to have fallen from the heavens, dating back to the time of Adam and Eve. Al Safa and Al Marwah: Two small hills between which Muslims travel back and forth, seven times during Hajj and Umrah, in honour of Hajar (A.S). ZamZam Well : A miraculously-generated source of water from Allah, which began when Hajar (A.S.) son, Ismail (A.S.), was thirsty and crying for water. Makkah: Islam’s holiest city, and birthplace of Prophet Muhammed (S.A.W.) as well as Islam itself. Madinah: Destination of Propher Muhammed (S.A.W.) after his Hijrah from Makkah. The city is home to three of the oldest masjids (mosques). In sha Allah: God willing. Alhumdulillah: Praise be to God.